Every year we begin collecting toys early in November for our holiday parties in December. We collect new or gently used toys for kids aged 0-16. If you would like to sponsor a toy drive at your work, school, church or any other place please let us know! For some children this is the only present they will receive throughout the year. In 2018 we were able to gather over 200 toys to distribute to our community centers Faro de Luz and in Cumbres. Help us bring smiles to their faces and stuff their stockings. 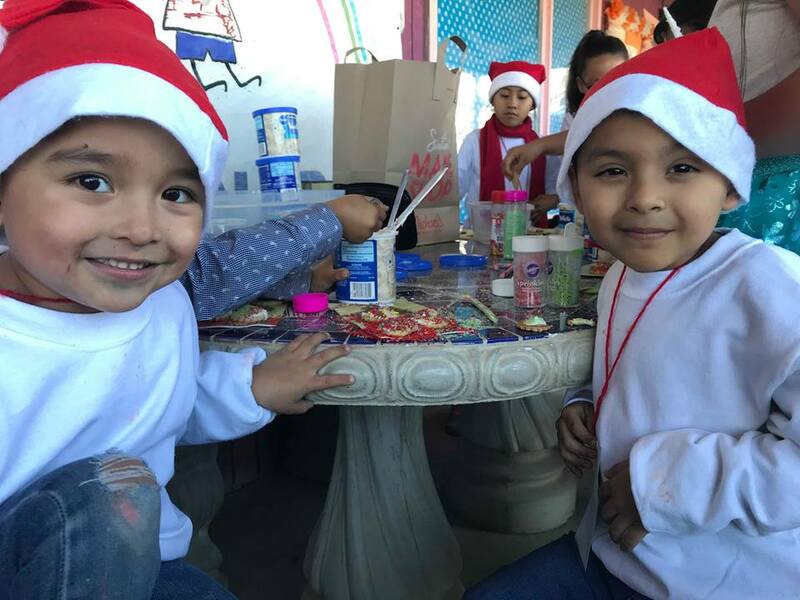 Every December we bring the holiday spirit to Faro de Luz and our community center in Cumbres through a holiday party! Community members look forward to this event all year. We play games, including the infamous donut game, do crafts, eat cookies and other food, throw a raffle, play loteria, and much more! 9:30AM: Meet in the US. 11AM: Arrive at community center, set up for party. 12PM: Christmas cards and games! 1PM: Service, kid’s concert & dance. 1:45PM: Lunch from the community! 2:15PM: Piñata, loteria, raffle, and games! 4PM: Leave for the border. 5PM: Community leaders distribute gifts! 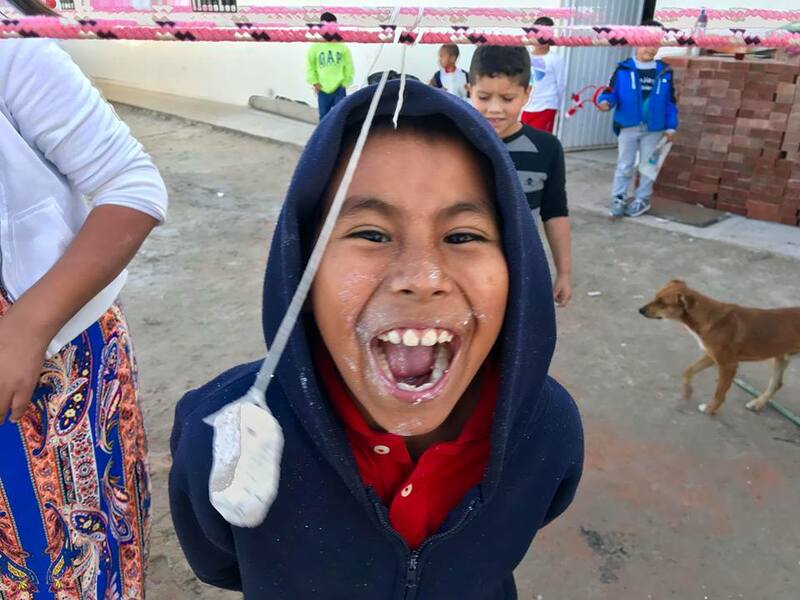 If you are particularly interested in bringing the holiday joy to Tijuana, we always welcome monetary or in-kind donations for crafts, activities, and food for our holiday parties. We appreciate any help we can get to bring the holiday spirit to Tijuana. Additionally, if you would like to sponsor a toy drive at your company, school, church, or anywhere, we can never have enough toys! Any extra toys are wrapped and distributed to families in the community. Specific information about attending holiday parties will be sent out closer to the time.